Adding a burglar alarm window screen to each of your windows will strengthen your existing security alarm system by adding an extra layer of protection. In fact, it replaces your windows motion sensors as the first line of defense for your property. This is made possible due to the fact that every security screen alarm system that is installed in every window of your home or business will be activated at all times, instead of being turned on or off by a control pad. In other words, the burglar or intruder will alert the household and emergency services when they attempt to break the screen. This line of defense is especially helpful whenever the main alarm system is not currently turned on and when the windows are open in order to air-out the property. Installation is fairly simple and can be quite affordable if you choose to do it yourself. 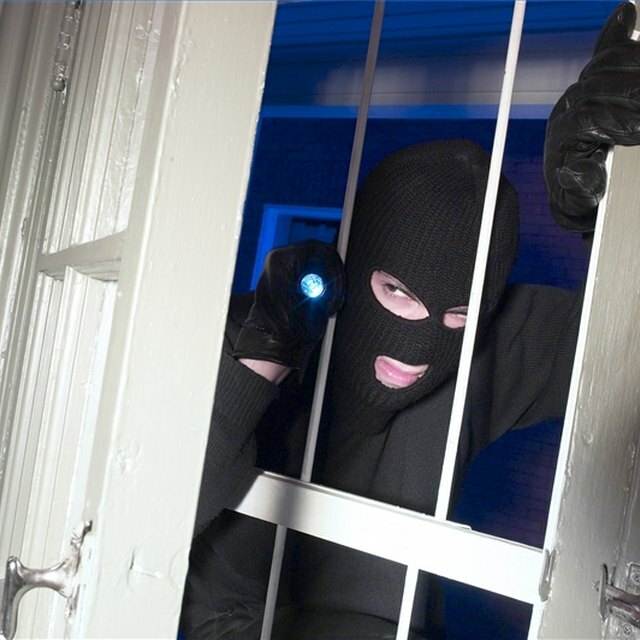 Security screens offer protection when your main alarm system is turned off. Decide if you want your security alarm screen to be either wired or wireless when connecting it to your main alarm security system. In our example, the wireless version of the security alarm screen will be chosen as it will be easier to set it up than the wired version. It will require fewer installation steps while adding a couple of interesting gadgets that will make it function like a state-of-the-art wireless security system. Purchase security screens that match each of your window shapes and sizes. Make sure that the screens consist of circuit wire that is sewn within the screen mesh. Also, you may want to add additional sensors to the screen for extra protection. However any attempt to cut into the screen's circuits by a burglar or intruder will automatically activate the alarm. Choose a power source for your wireless security window screen that is long lasting. Make sure you have a battery with a shelf life of 2-3 years but also has a backup power source that runs on solar energy. Once the system is set up into the existing alarm system, you will receive an indication letting you know if the battery is low. Mount the security screens to your windows based on the specific instructions, screws and pieces that come with the manual and kit. Different window shapes and sizes require different types of installation, so it's best to follow the specific instructions that are given to you for each format. Install a wireless transmitter to the control panel of the existing alarm system. The codes for the sensors and wireless alarm screens will need to be added into the wireless transmitter to become activated. Once this is set up, your alarm screens will become part of your main security system and your first line of defense.